I’ve found the solution to my problem. All I had to do was add my kernel graphics driver under MODULES in mkinitcpio.conf. Now it’s working like intended. But the system looks all set. Both vmlinuz-linux and initrams-linux.img are in /boot folder, which is in /, which is the sd6, which UUID is pointed in GRUB. I have not changed the UUID by any means. I think my previous post sounded like I did, but I didn’t. They are exactly the same prior installing plymouth. Looks like plymouth is working but it can’t fetch the theme to show it. All I see is this, no matter which theme I set. But again, it works fine restarting/shutting down. I really really appreciate the help. But i’m starting to think that my system is one of those from @joekamprad reply. Antergos is installed at sda6. The UUID at the kernel parameters points to it. You must use the UUID of the partition, where Antergos is installed. I haven’t followed the above yet, because I was doing some testing and found something interesting. While following the Plymouth article, you come to a step where you have to set quiet and splash as kernel command line parameters, and the article suggests to see Kernel Parameters for more info. So in my parameters quiet and splash are already there. Removing rw and/or /resume… doesn’t work either, but, if I replace my UUID with the one provided on the article, it works! I can see the splash screen, but unfortunately it ends in a very long boot screen, then comes an error screen alerting that the UUID could not be found . Should I change my UUID on the /etc/defalt/grub file with the article UUID? I’m afraid of doing it and end locking my machine. Hi, I’m trying to set a splash screen on boot, after the grub selection. 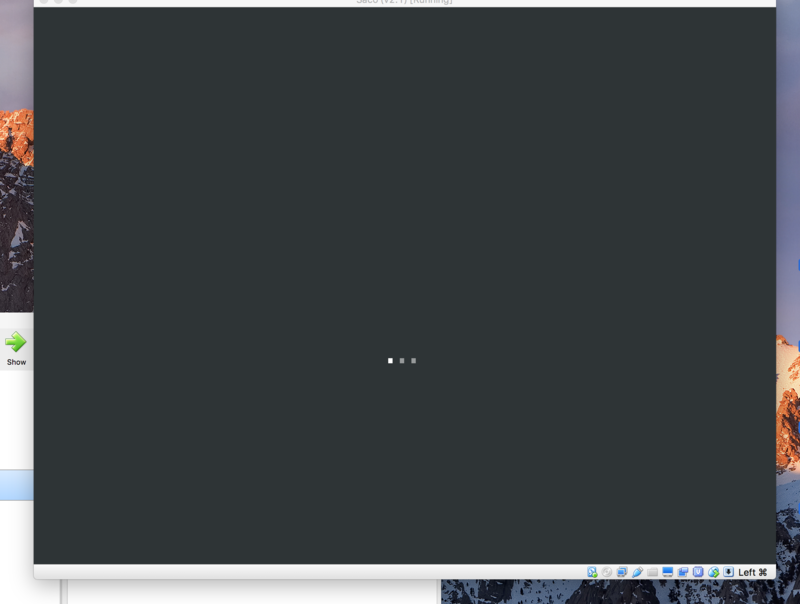 I installed the packages plymouth and plymouth-theme-antergos from antergos repos and followed the instructions on https://wiki.archlinux.org/index.php/Plymouth. System is up-to-date so are the packages above. Oddly, it works when rebooting/shutting down the machine. I can see the splash screen briefly. Sorry I didn’t attached any logs, I’m new to Linux, so I don’t know which logs attach in this situation.